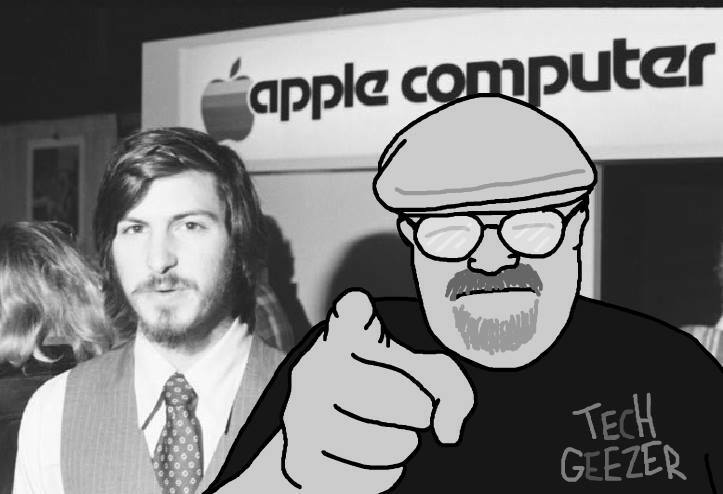 Tech Geezer Photo Bombing with Steve Jobs. Thanks to Ken Sanders at the Volt Report for finding the photo. We review a website where you can let attorneys compete for your work with UpCounsel.com. Miss Metaverse continues the wrap up discussion about CES with autonomous cars, drones and much more.